To Live is to Tremble at International Short Film Festival Oberhausen. To Live is to Tremble (Att leva är att darra) by Dror Feiler and Gunilla Sköld will be presented in the Expanded Cinema category at the 65th International Short Film Festival Oberhausen on 3th May in the Fesitval Bar. 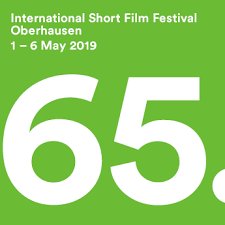 Several new titles in Filmform distribution catalogue will be presented in the programme Filmform News 2019 at the International 65th Short Film Festival Oberhausen in Lichtburg Filmpalast, Oberhausen on May 3th. Anna-Karin Larsson, executive director at Filmform, will be introducing the screening. 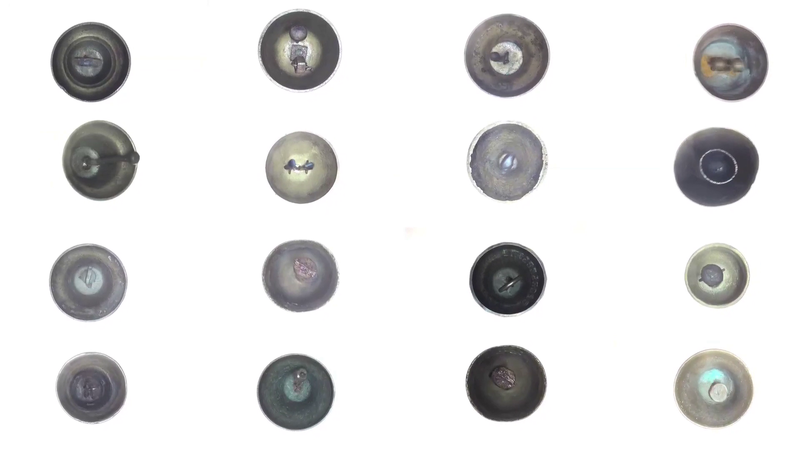 Retaliation by Hanna Ljungh will be screened as a loop in the exhibiton “Everything Represents. Nothing Is” at KunstCentret Silkeborg Bad, between 25th May to 25th August 2019. 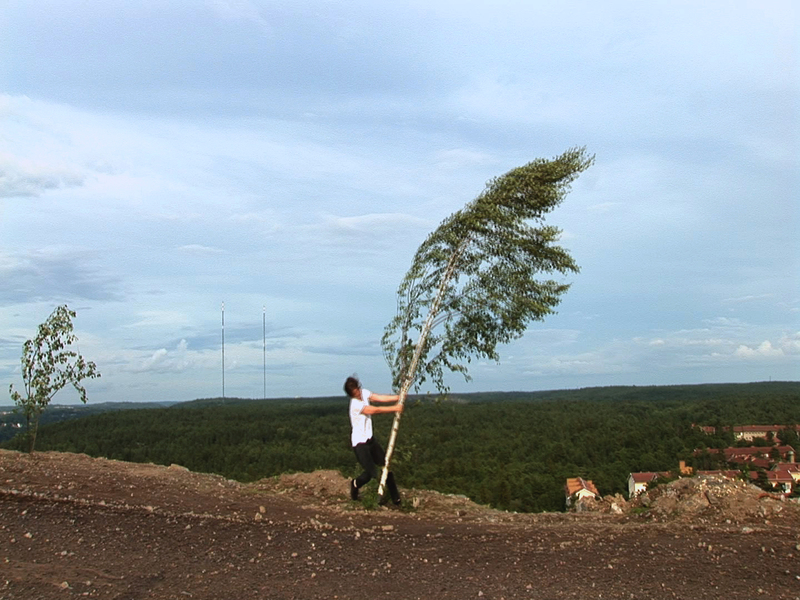 The programme is curated by Eva Asp & Björn Norberg from Gävle Konstcentrum together with Kristine Kern och Iben From at Silkeborg Bad.